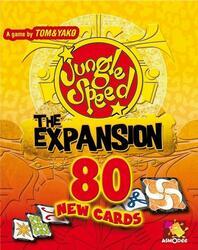 The expansion does not contain a Totem ... but 78 new cards and 2 additional "Color arrows" in the 1st version that will add spice to the games of "Jungle Speed". - When this card is discovered by one of the players, all must lay their hands flat on the Totem, without the pile of hands falling. The first to put his hand is the winner of the duel. The last is the loser who picks up the winner's cards, his own and those under the Totem. He puts them all under his package and continues to play. - If the Totem falls during the stacking of hands, and we can determine the offender, the latter picks up all the discovered cards (his, those under the Totem plus all those of his opponents). If this fault can not be attributed to anyone, the effect of the card is canceled and the game resumes. - When this card is discovered by one of the players, they no longer play with their symbol but with that of their neighbor on the left. A player is therefore dueling only if he involves the symbol card of his neighbor on the left. On the other hand, one engages his own cards in case of duel. 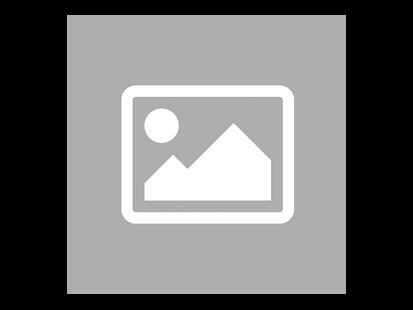 - When this card is discovered by one of the players, those with symbol cards of the same color must seize the Totem first, whatever the shape of the symbol ... The winner shares or chooses between the losers to whom he will give his cards . Be careful this game is an extension of Jungle Speed ... + 4 more+ 4 more and cannot be played alone. To be able to play it you must have a copy of the game Jungle Speed ... + 4 more+ 4 more.